Along with the ancient melodies and vibrant cultures, Mugu comes with a queer practice of Garbha Chhitta which is an age-long tradition where the parents decide to get their children married while in their wombs. Celebrating the seventh day of artistic gathering, NIT Fest staged four plays on Monday at four different theaters in Kathmandu. 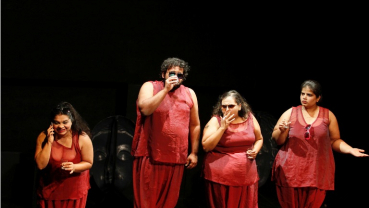 Nepal International Theater Festival marked it third day staging four plays at four different theaters in Kathmandu on Wednesday. 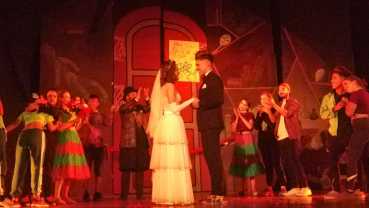 Numerous national and international plays were staged to celebrate the grand occasion. 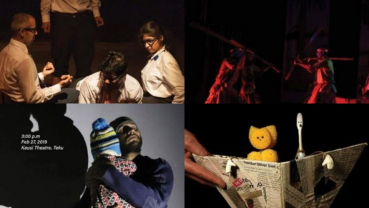 Four plays will be staged on the second day of Nepal International Theatre Festival 2019 (NITFest) on Wednesday. The first day of Nepal International Theater Festival was grandly observed with the presence of Prime Minister KP Sharma Oli who formally inaugurated the event. 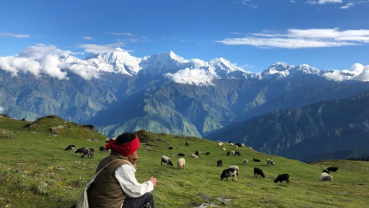 Nepali documentary titled ‘A Day in The Life of Himalaya Shepherd’ was shortlisted for ‘The Colony Short Film Festival’ scheduled to be held in America in March. 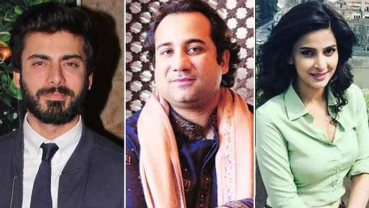 The All India Cine Workers Association has announced a blanket ban on Pakistani actors and artistes amid rising tensions between New Delhi and Islamabad after the Pulwama attack. Pragya- Lalabal 2nd National Solo Theatre Festival for Children-2075 kicked off at Shilpee Theatre, Battisputali on Wednesday. Eminent literary personal Abhi Subedi—as chief guest inaugurated the festival. When power seeps through the base of Putali village, the once-a-merry-land transforms into a center of chaos and disorder. 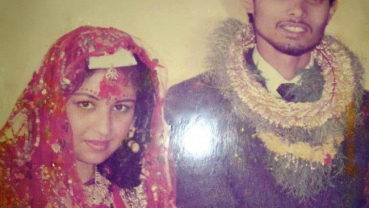 Nepali actor and theater director Sunil Pokharel and his wife Nisha Sharma who is also an actor, are on their 28 years of their marriage. 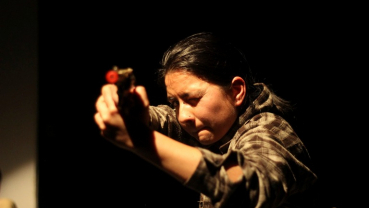 If you are a regular theatergoer, mark your time—new plays are waiting for you this week. Here is a list plays My City suggests for the theater-enthusiasts of K-town. ‘Manmaya’—a social drama was staged in the premises of the Hotel Himalyan, Kupondol on Sunday. 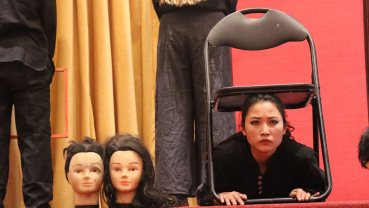 Directed by Anup Baral, the play was a part of Academic Conference on Gender Equality and Sexual Trafficking in Nepal. If you are a dance enthusiast, 'Hip-Hop Coppelia' will simply move you and in case if you are not, it will still groove you to its playful musical act. Nobody can encounter death while one is alive. But the tales of Yama—The God of death seem to haunt throughout our lifetime. 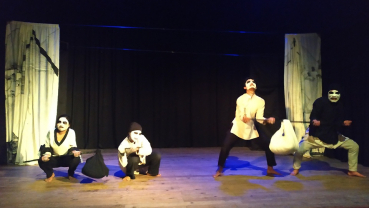 On Sunday afternoon, theatergoers in Kathmandu encounter the messengers of death at Kunja Theater, Baneshwar.